“Maccheroni” is not just another word for pasta – maccheroni always have a small tube shape. The Martelli family’s maccheroni are lined with ridges, which makes this shape perfect for chunkier sauces that will cling to the surface of the pasta. 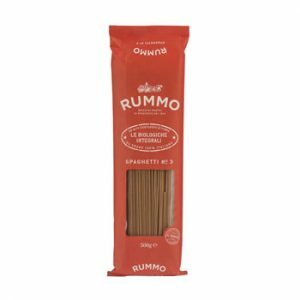 They’re also great in baked pasta dishes, everything from pasta al forno to gourmet mac & cheese. What makes Martelli pasta exceptional is the taste – the earthy flavor of quality wheat – and its satisfying density. It can be enjoyed with just a drizzle of olive oil, but be sure to cook it al dente! 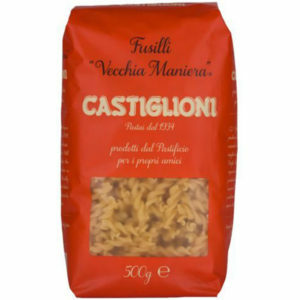 Martelli pasta is made from top-quality durum wheat, manually worked into dough using cold water. The dough is cut with traditional bronze dies and air-dried for 40-52 hours (compared to conventional pasta that is oven-dried in under an hour). These processes give the pasta a rough surface and special porousness, perfect for catching pasta sauce. The slow drying also allows the pasta to be digested much more easily, and keeps you fuller longer. Since 1926, the Martelli family has produced their artisanal pasta in the medieval hill town of Lari, near Pisa, in Tuscany. 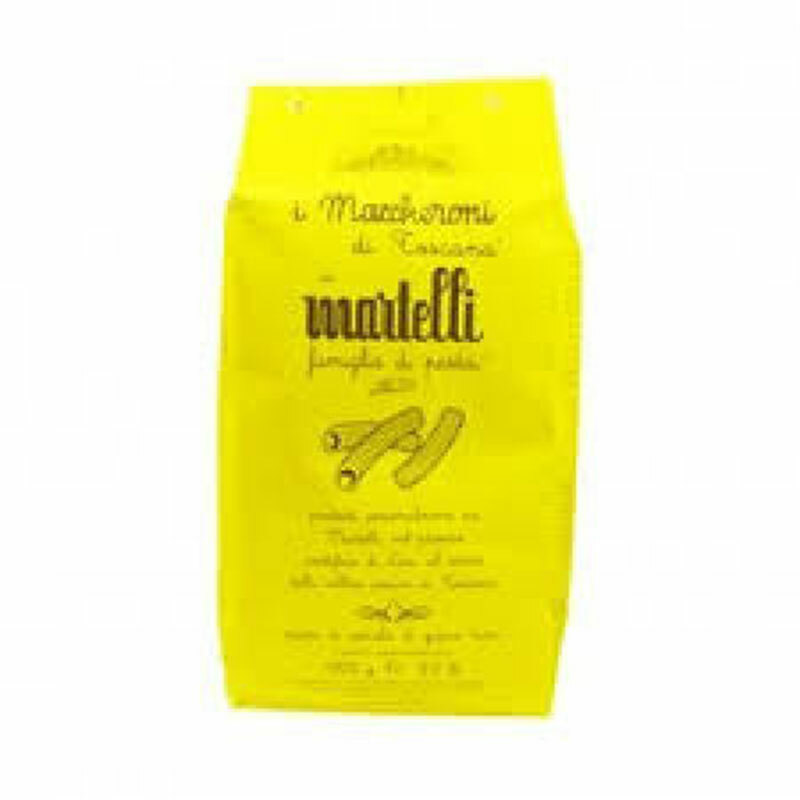 Incredibly, to this day, the pasta is made only by members of the Martelli family, who manage the entire production process themselves. Production is small, but demand is high.